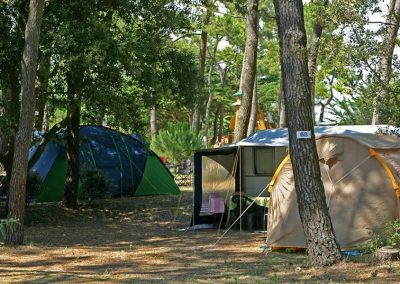 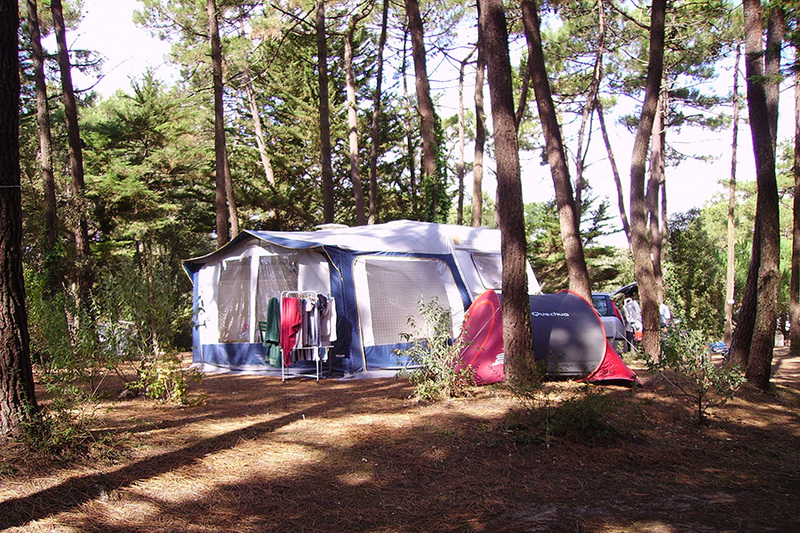 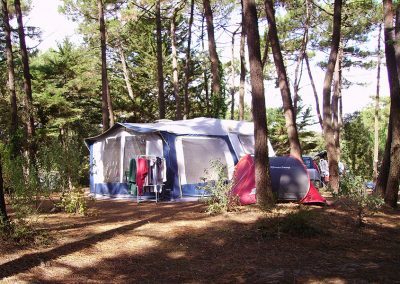 Camping enthusiasts can pitch their tent, caravan or motorhome at the Camping**** La Gachère in Olonne sur Mer in the Vendée. 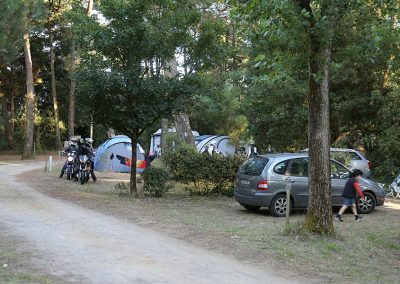 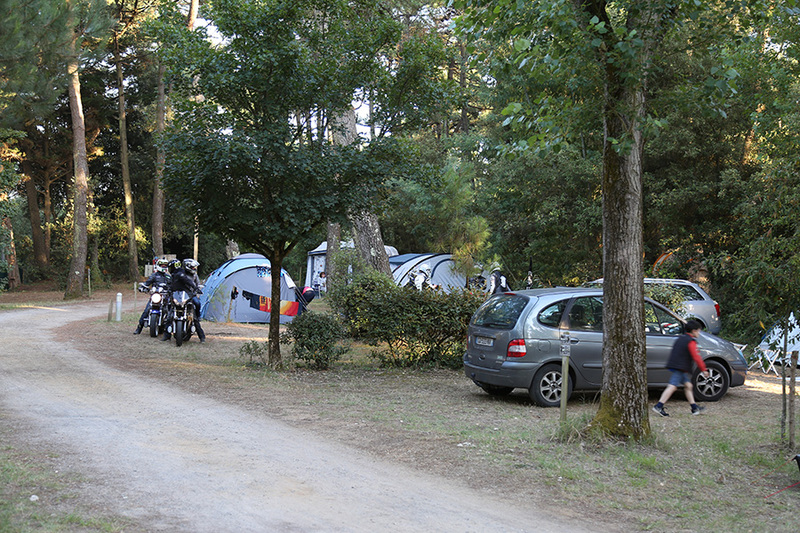 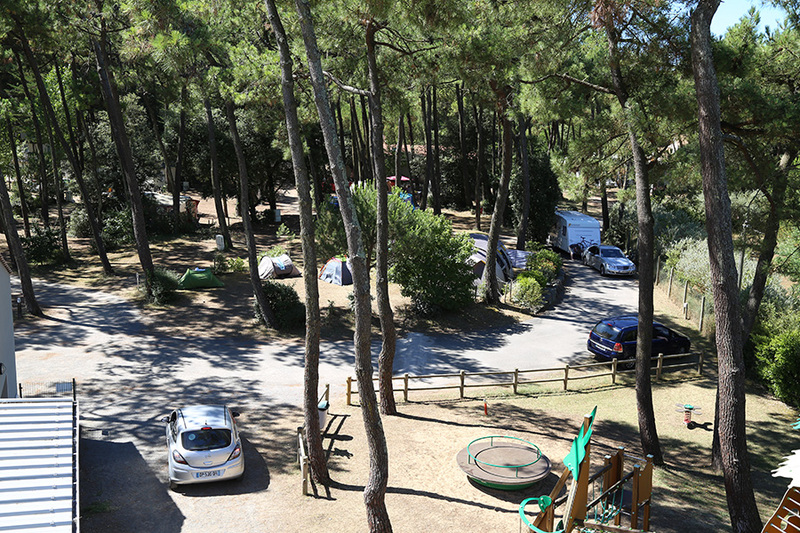 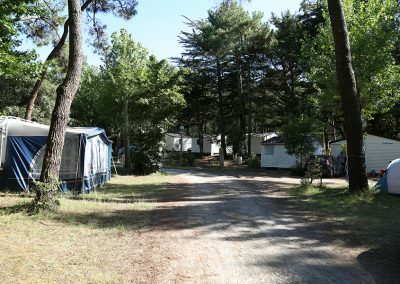 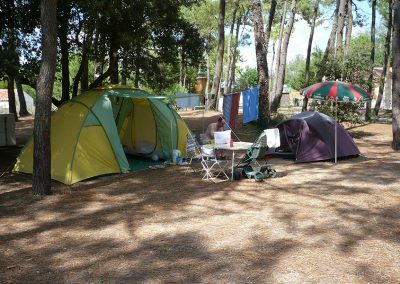 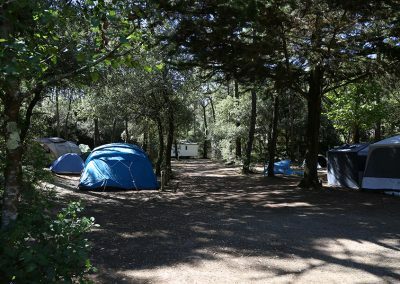 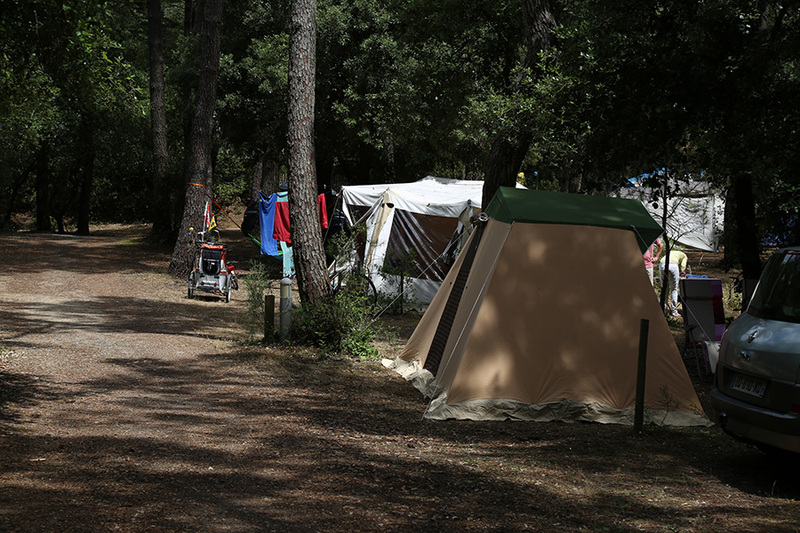 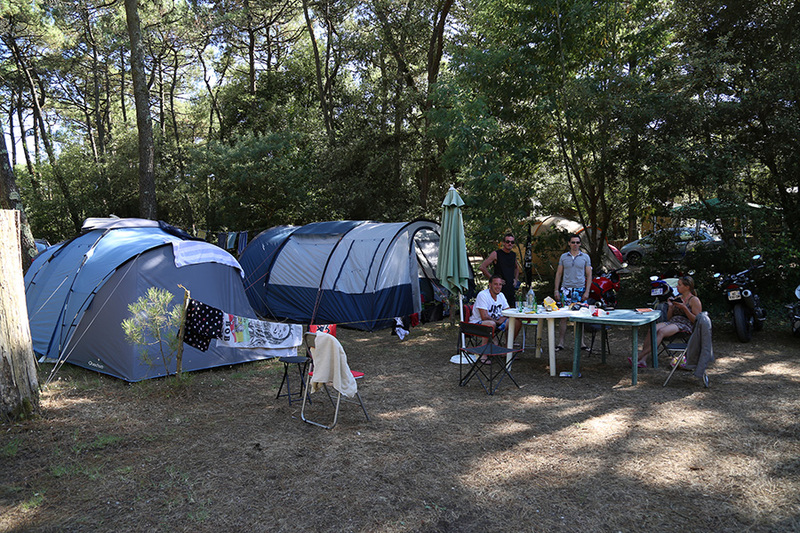 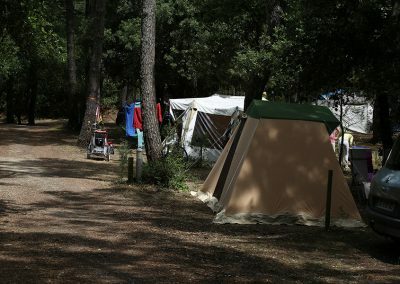 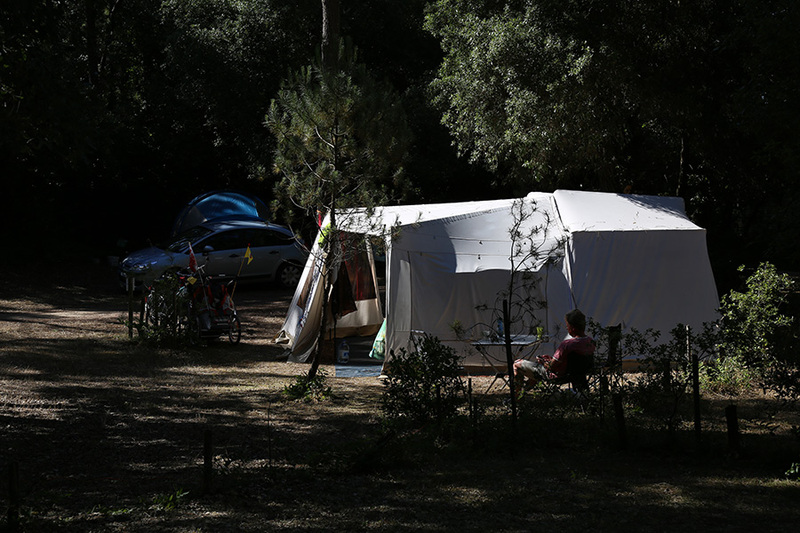 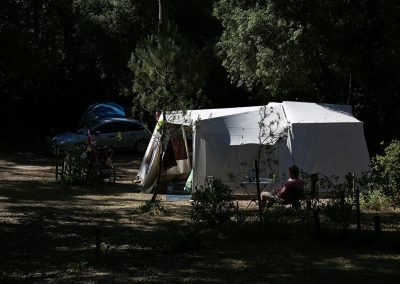 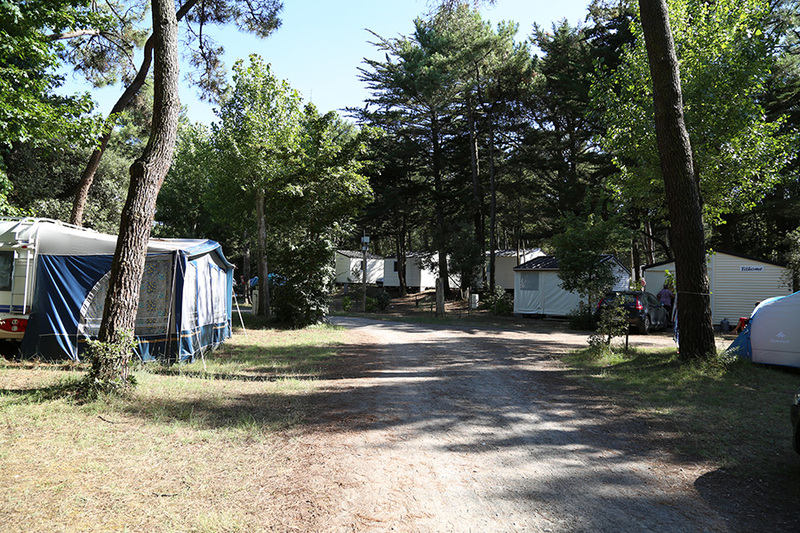 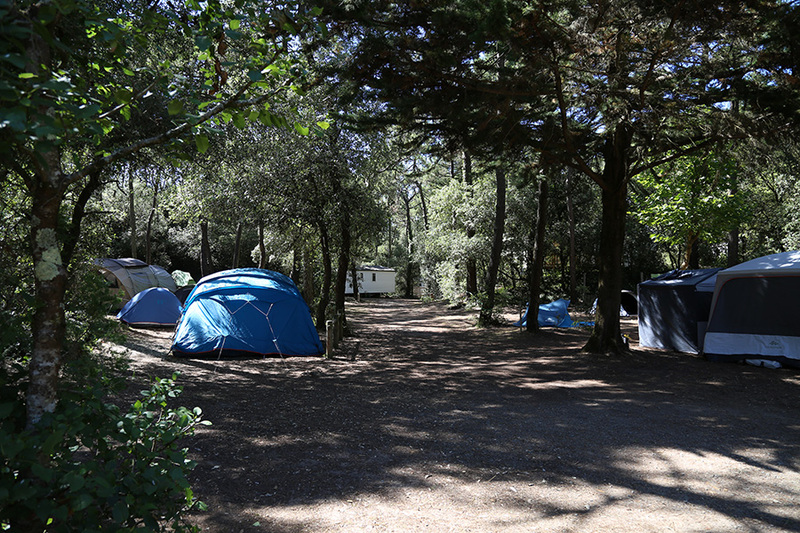 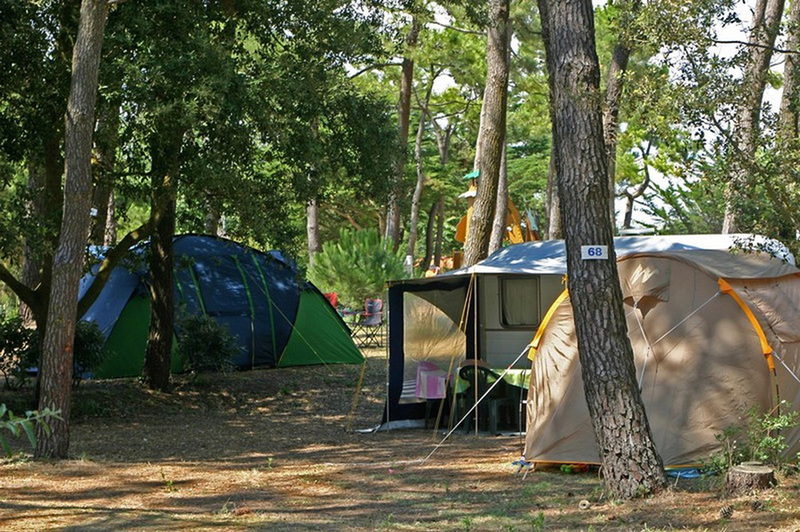 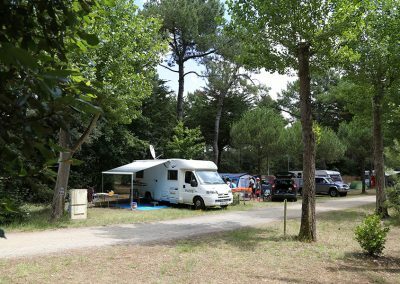 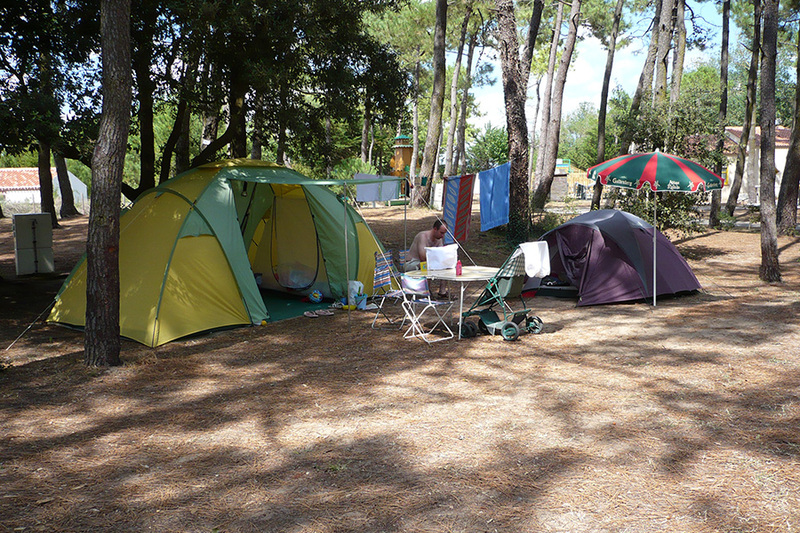 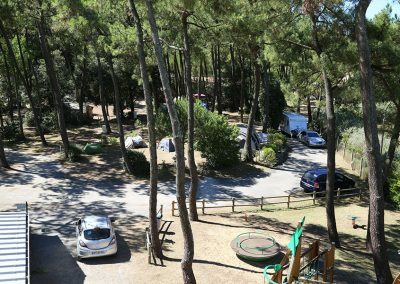 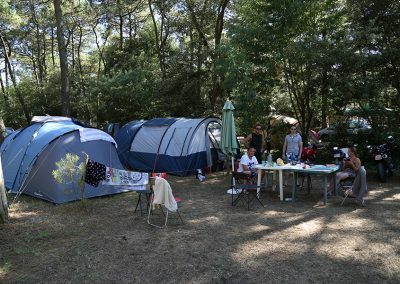 If you like camping close to nature then come and discover our pitches at the Camping**** La Gachère in a forest full of pine trees and holm oaks. 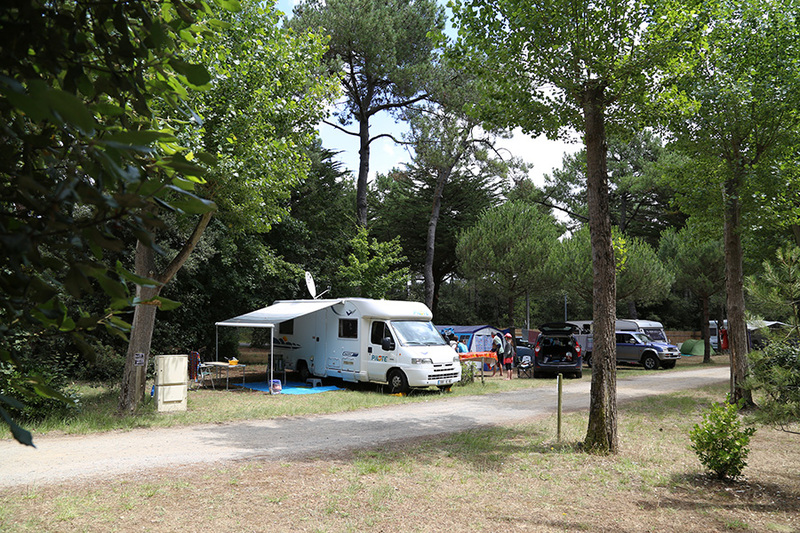 Our pitches are between 80 and 140m² and can be connected to a nearby electric hook-up (10 amp) and water point for maximum comfort..
Campers have access to all our on-site services and activities. 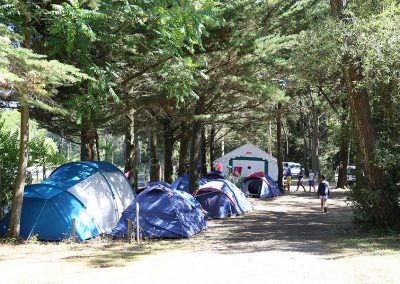 Also available, a washing up area and a laundrette with washing machine and tumble dryer (tokens on sale at the reception). 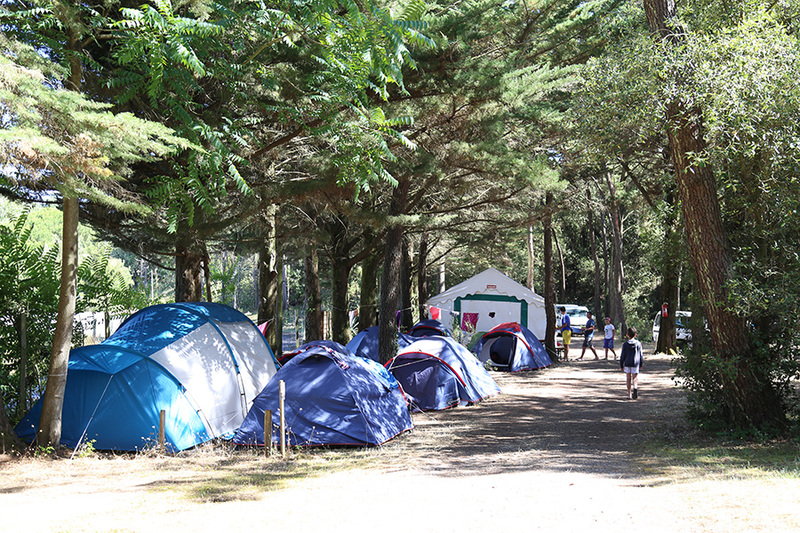 Gas and electric barbecues are authorised on the campsite (charcoal barbecues are strictly forbidden).